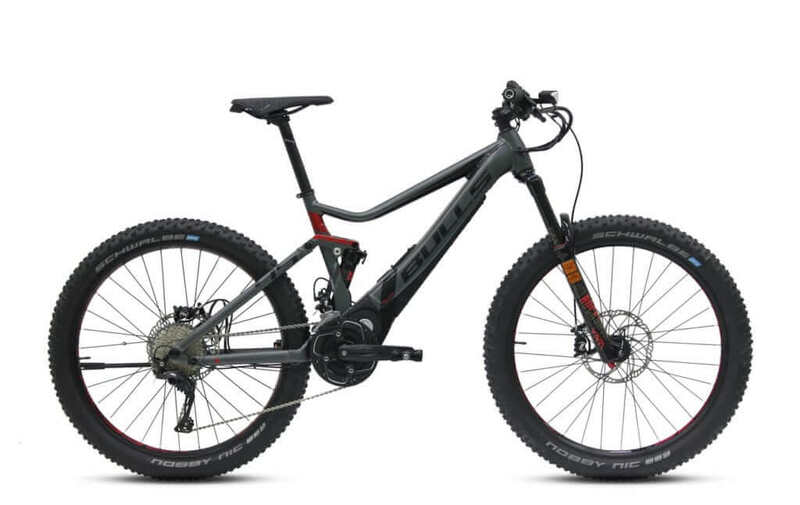 The Bulls E-Stream Evo 45 AM Motor support of up to 45 km/h, a full suspension RockShox chassis and outstanding equipment make the E-STREAM EVO 45 AM an all-mountain racer that redefines boundaries. With support of up to 45 km/h and full suspension RockShox chassis, the E-STREAM EVO 45 AM defies all existing boundaries. The combination of speed, traction and comfort create a brand-new riding feel – shaped by security, confidence and, of course, plenty of speed. 150mm travel ensures perfect riding characteristics and impressive all-terrain reserves – and on the road, the feel of a genuine SUV on two wheels is created. 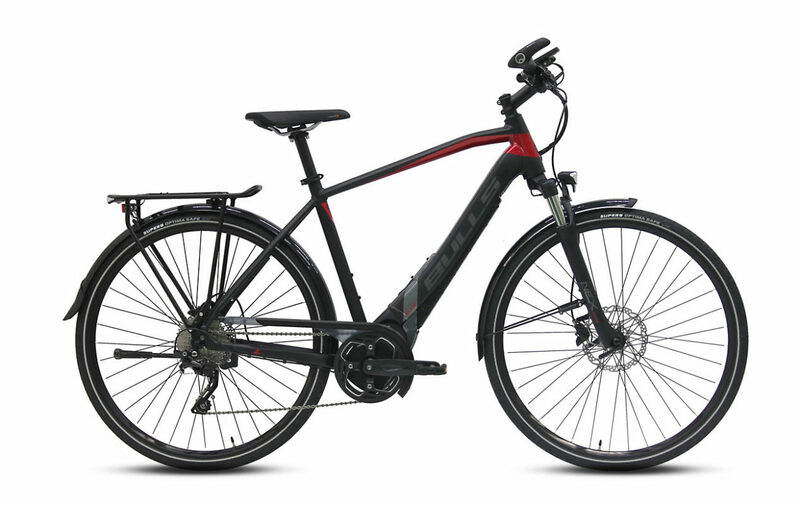 With all the thrust of the BROSE motors and the power of the fully integrated 650 watt-hour battery pack, the s-pedelec stands out thanks to a frame that had a facelift and has a slim and sporty look. An impressive riding experience in the saddle of the E-STREAM EVO 45 AM is also provided by the high-quality components such as the hydraulic Magura MT5E disc brakes or the Shimano Deore XT 22-speed gear shifter that, thanks to the frontal double chain ring, still ensures sporty rides. Frame: The Bulls E-Stream Evo 45 AM features a lightweight 7005 aluminum frame. It has a high strength to weight ratio and is highly resistant to corrosion. 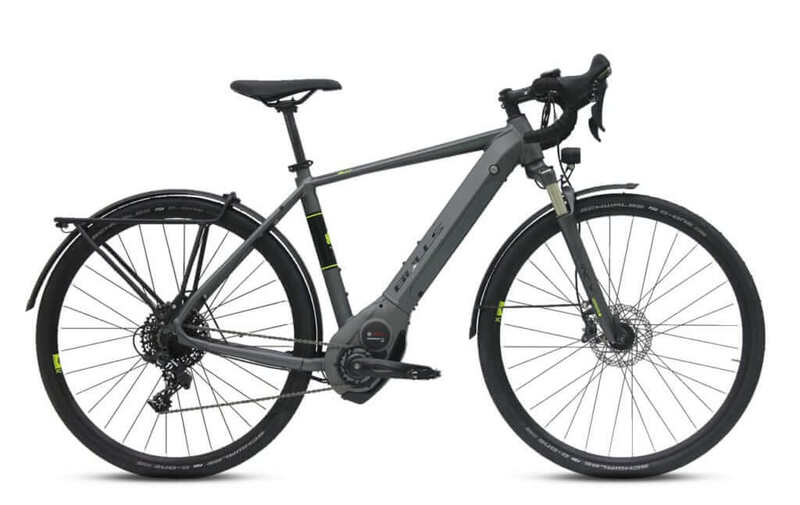 Drivetrain: The Bulls E-Stream Evo 45 AM features a Brose Drive TF 350W, a Shimano Deore XT RD-M8000-SGS Shadow Plus rear derailleur, 2 x 11 speed gear and Shimano Deore XT SL-M8000 shifter. Tires: The power meets the ground with Schwalbe Nobby Nic Snake Skin TL-Easy, Addix, Folding, 70-584, 27,5 x 2.80 tires and BULLS Eccentric 35, tubeless ready rims. Schwalbe Nobby Nic Snake Skin TL-Easy, Addix, Folding, 70-584, 27.5" x 2.80"